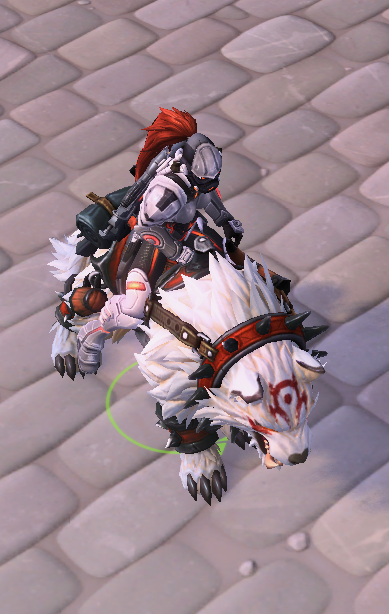 I've been using this combo ever since the wolf mount became available. It's quite possibly my favourite combination in the game. I haven't played Diablo 3: Reaper of Souls on the PC, so I don't have the classic Malthael mount, but this combo works well for me. Moving onto a healer, as a Metroid fan, I can't pass up on this tint. 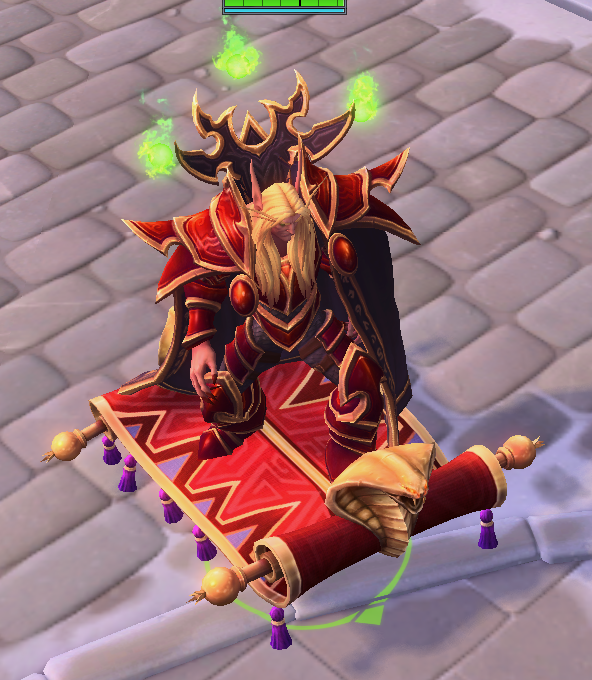 The Space Lord mount's third tint complements it well. Let's see what the rest of you have to show. Last edited by Arachnophobia; 2019-02-05 at 12:05 PM. Nice. 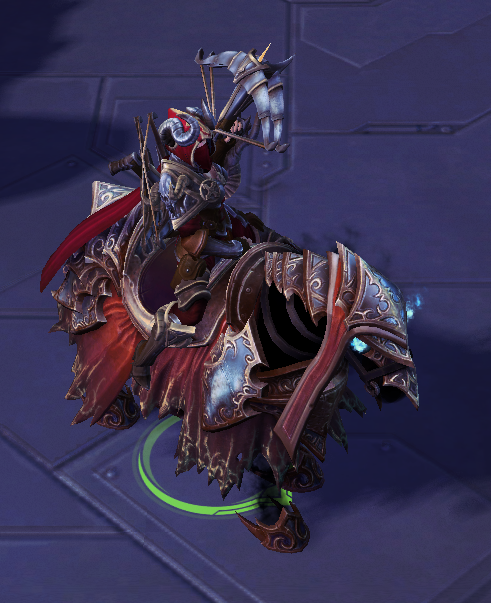 I've also try to match skins with mounts, or atleast match them with their fantasy. 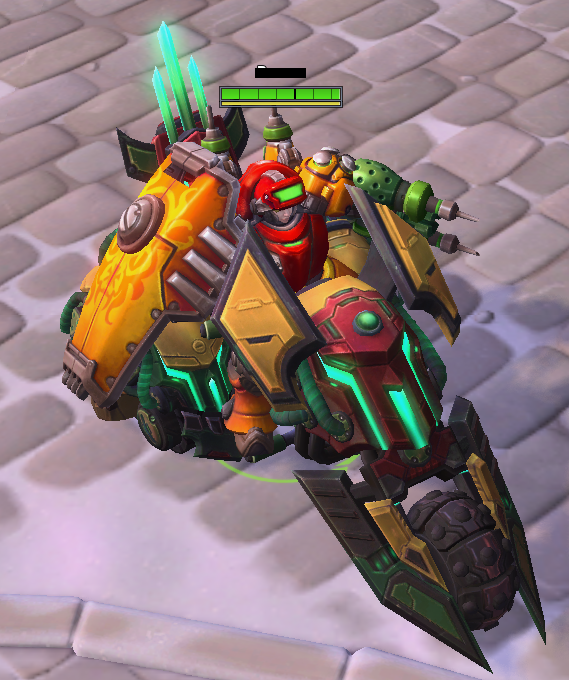 Fenix standard skin on the Star Chariot (Star Princess mount). I get a kick out of it every time I see it. I just zoomed and printscreened my character during the set-up of a 'VS AI' game. No human allies, so I wouldn't get a leaver's penalty for quitting the match early. Hope this helps.